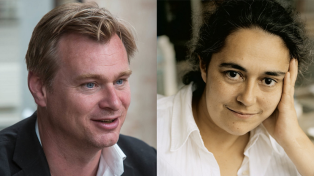 Members of the Indian film industry joined Shivendra Singh Dungarpur, Tacita Dean, and Christopher Nolan at Yashraj Studios in Mumbai on March 31st for a closed-door, roundtable discussion about the future of photochemical film. 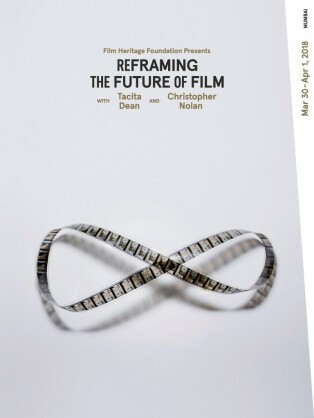 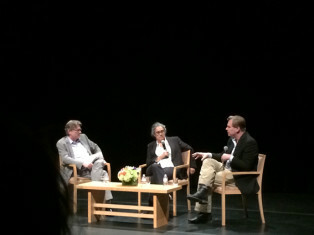 A key component of Reframing the Future of Film 4, hosted by the Film Heritage Foundation, the conversation centered on the need to keep film as a medium available for generations to come, advocating that film should be allowed to coexist with digital as a choice open to filmmakers, exhibitors, and preservationists. 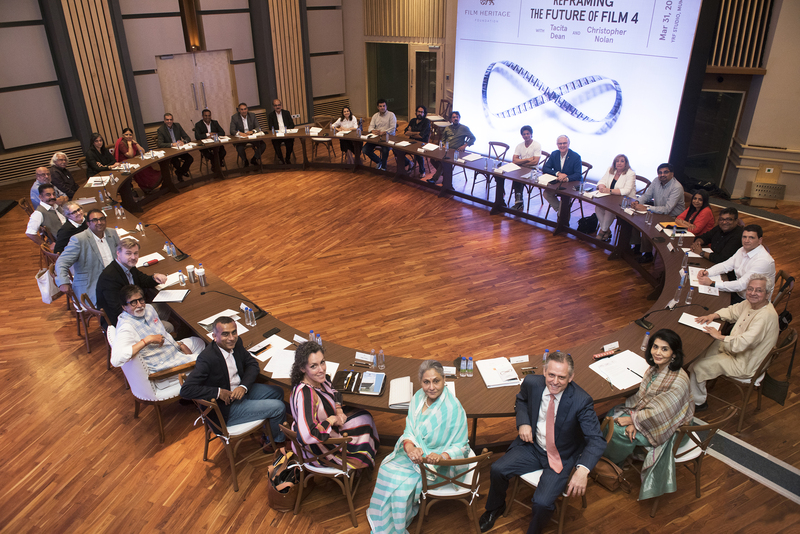 In direct response to the meeting, two of the participants, cinematographers Santosh Sivan and Sudeep Chatterjee, pledged to shoot their next projects on film. 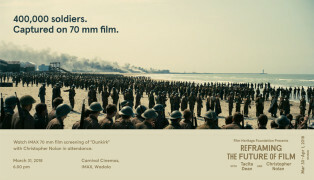 Kodak also announced a collaboration with Mumbai-based Filmlab to offer color and black and white 16mm and 35mm processing as well as film scanning services.